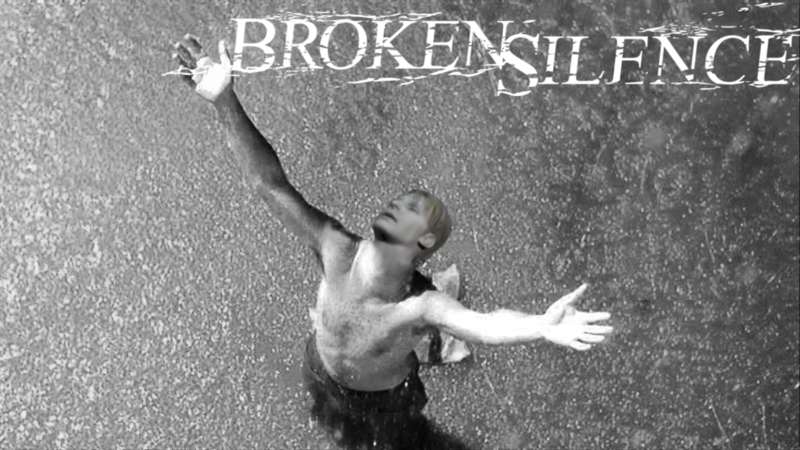 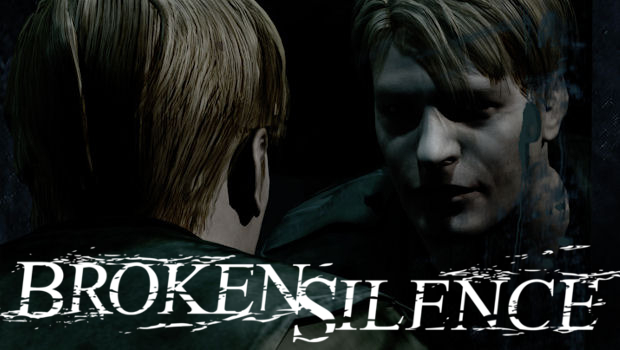 Silent Hill – an inspiring series. 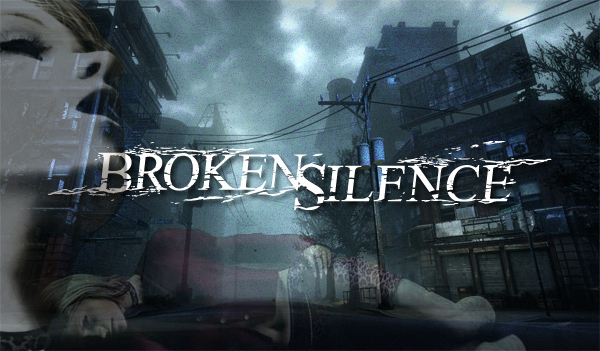 Why Konami’s flirtation with PC is a good thing, and why Downpour should tag along. 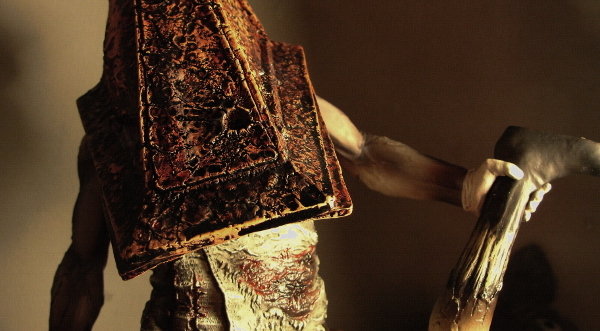 Revealing in more than one dimension. 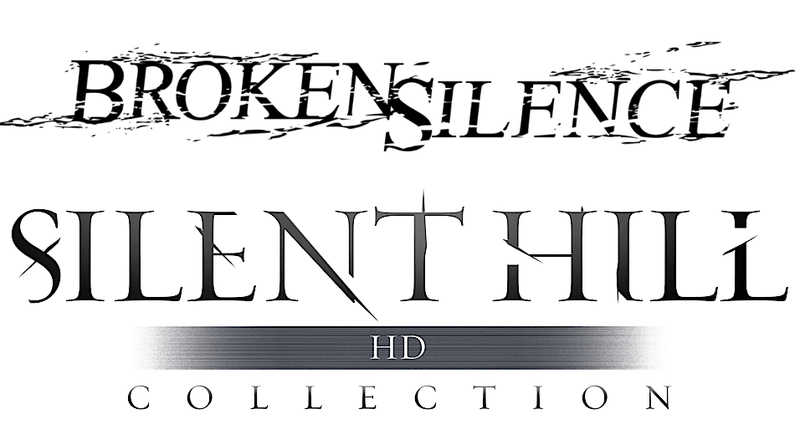 What Konami can do to alleviate their blunder. 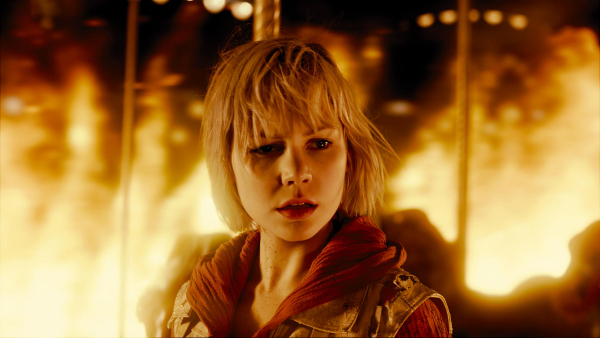 Breaking down the first trailer for Silent Hill: Revelation. 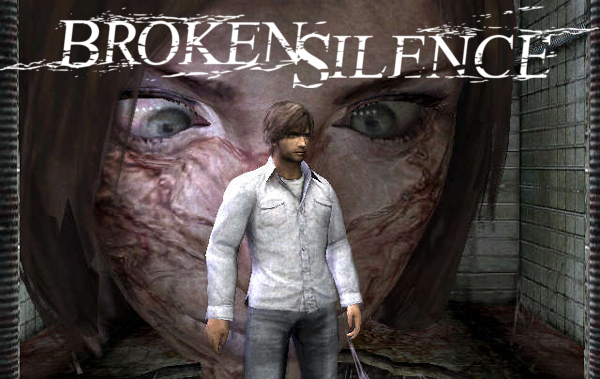 Taking a look at potential developers for the next Silent Hill game. 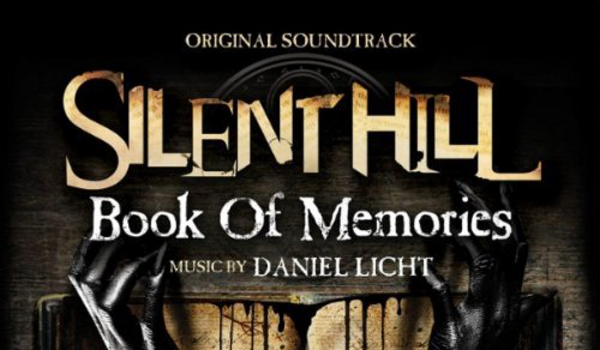 Dan Licht brings us a much more familiar sound and the results are surprising. 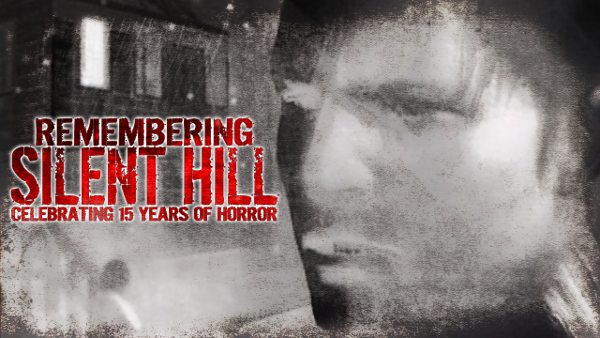 A dream quickly became a nightmare for this Silent Hill fan. 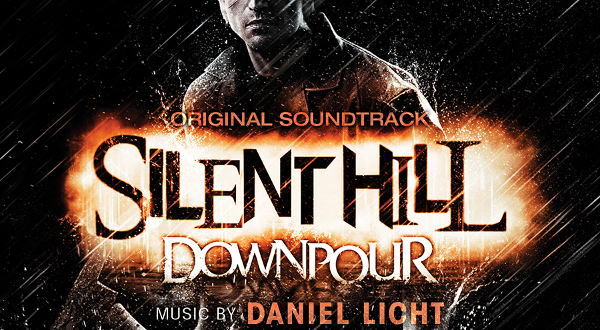 I take a deep listen to the Silent Hill: Downpour OST. 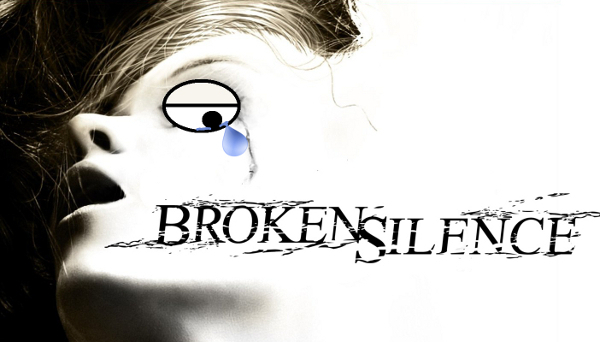 Here are my impressions. 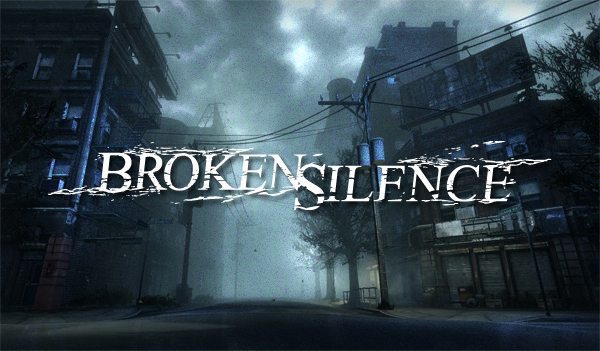 All this Resident Evil stuff is getting too noisy; let’s get silent. 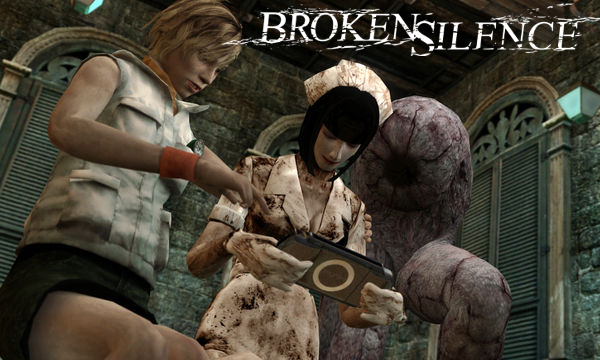 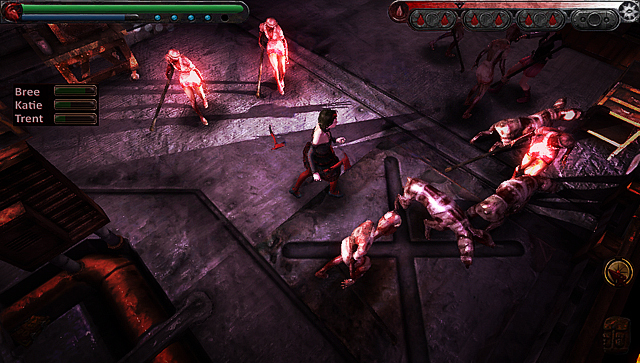 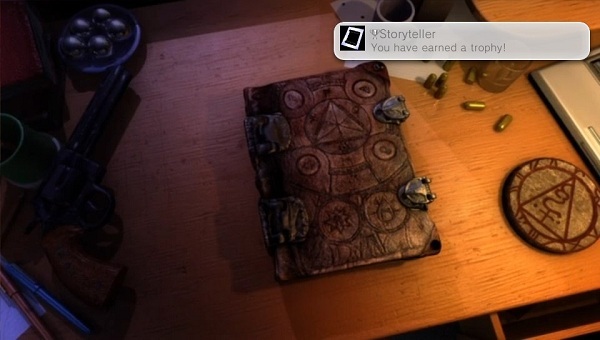 Pocket sized Silent Hill: is it all it’s cracked up to be? 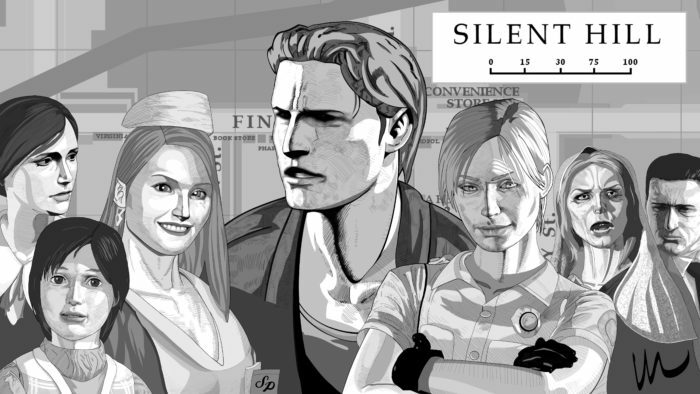 Hands-on with the Silent Hill HD Collection. 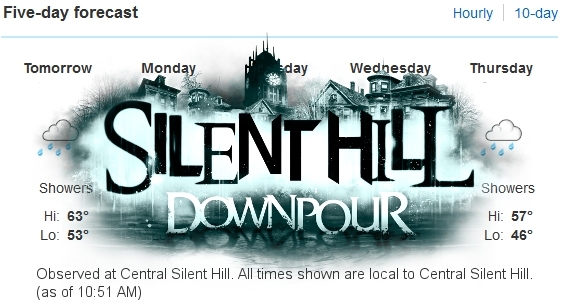 Why Silent Hill 4 is the Silent Hill game you should play on Halloween. 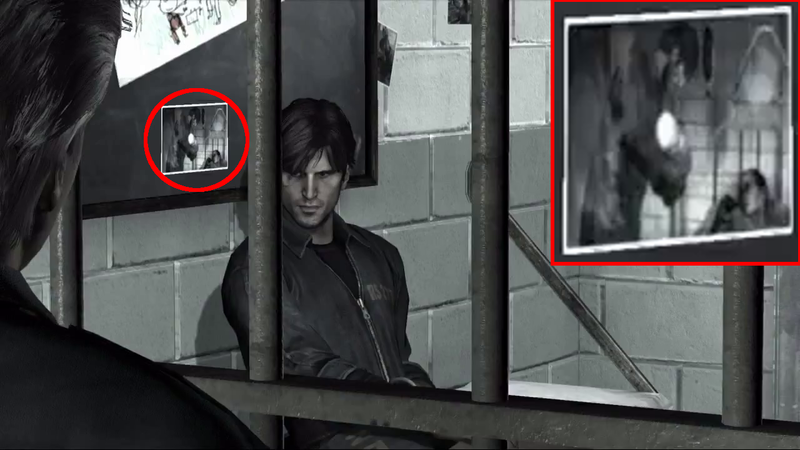 Does a gameplay change dictate what’s canon or not? 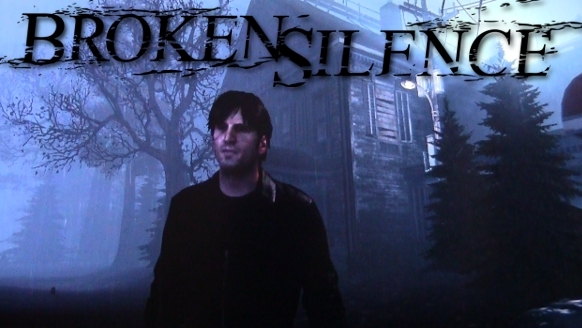 We let it rain in our hands-on with Silent Hill: Downpour. 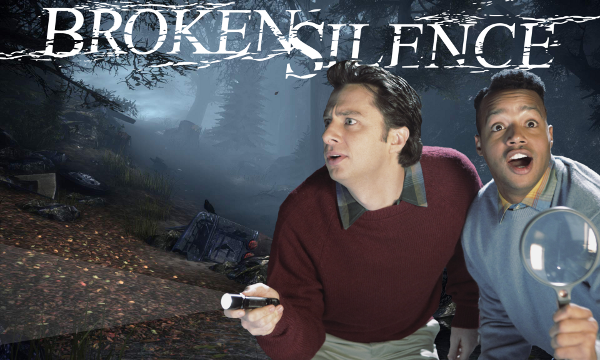 If I spent this much time analyzing a trailer, I’m never going to beat the game. 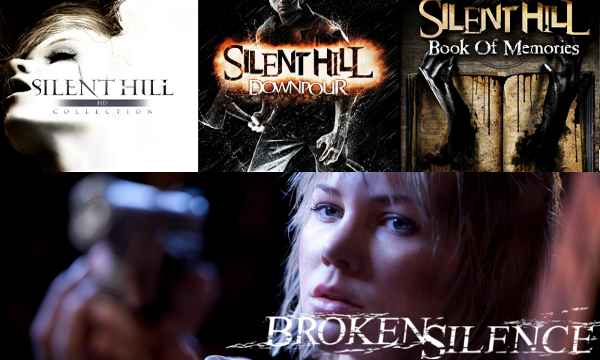 Heather, I’m happy for you, but Silent Hill needs a new leading lady. 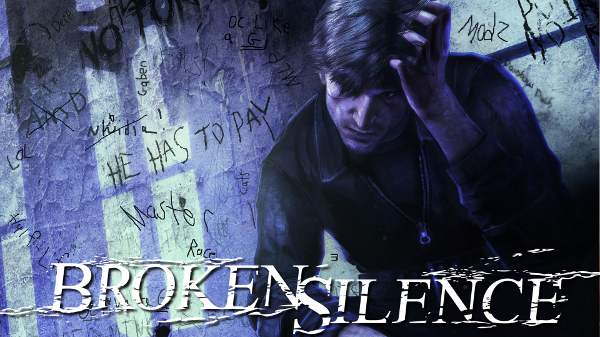 Should fans take advantage of developers who are vocal in the Silent Hill community?